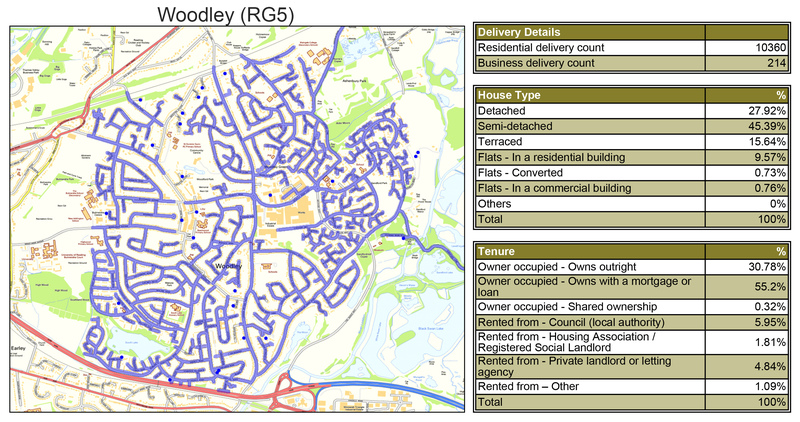 Abracadabra Leaflet Distribution offers affordable and reliable GPS tracked leaflet distribution Woodley RG5. 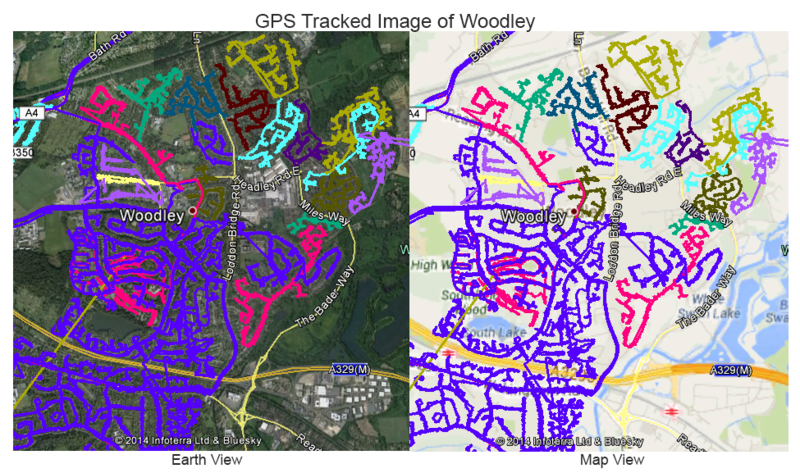 We have invested in the latest GPS tracking technology and all of our leaflet deliveries are GPS tracked. Our clients usually come to us with a vague idea of what they want their leaflet campaign to achieve and, after a quick discussion, we can offer a bespoke geoplan mapping solution to tap into their target market in the most economical way. No matter what your budget may be, our dedicated team will find a delivery framework that works for you and gives you the best possible results. We can offer you as little or as much support as you like; whether you need us to help with all or just part of your direct marketing campaign needs, we’ll get the job done in the most professional and cost-effective way. For the best possible return on your investment, you can also make use of our in-house marketing and design team who offer customised design, print and distribution packages. To give you added peace of mind, we take immense pride in being a member of the Leaflet Distribution Organisation(LDO) and we follow their ethical code of conduct. But don’t just take our word for it – see what our clients have to say about us by visiting our testimonials page! Combine your needs and save more with our special design, print and distribution packages. We can offer you between 1 Day Guaranteed – 14 Day Guaranteed services for your time sensitive direct marketing campaign. FREE region specific demographic information regarding ownership can be seen in the image below. Woodley is a large residential area east of Reading. It is home to the Museum of Berkshire Aviation. For your promotional campaign, Abracadabra Leaflet Distribution Woodley can cover the entire town and also the neighbouring villages of Sonning, Twyford, Winnersh, Hurst, and Charvil.